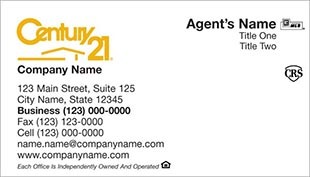 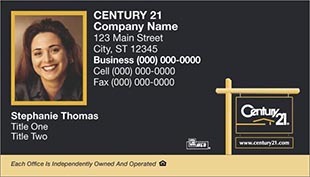 justClickprint Online Print Publishing & Graphics Shopping Center - » Century 21 var admin_url = "http://www.justclickprintonline.com/wp-admin/"
Choose from our Century 21 Business Cards templates below and submit your photograph and contact info you’d like to appear on the card to start setting up your order. 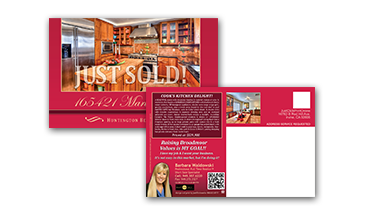 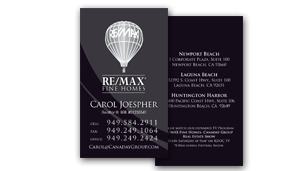 We will send you a proof of how the final cards will look with your information and photo on your template before it goes into production. 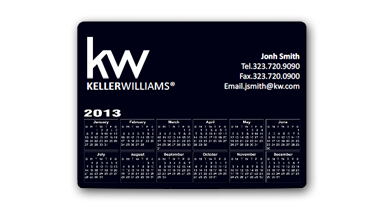 You can also see our pricing without choosing a template. 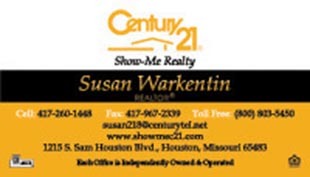 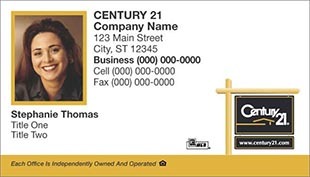 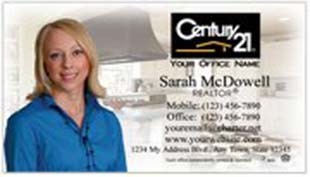 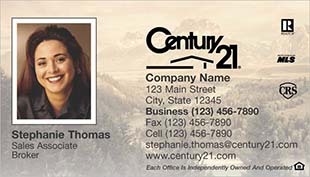 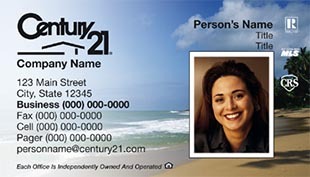 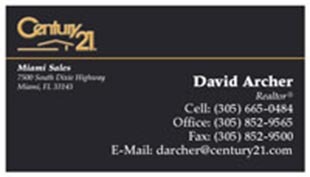 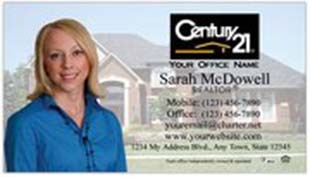 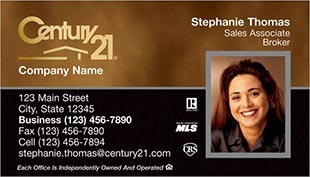 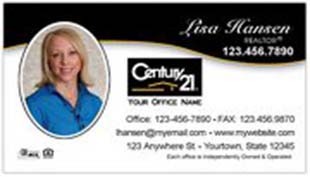 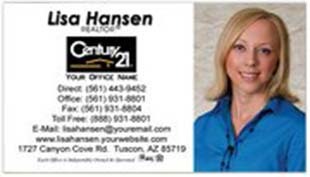 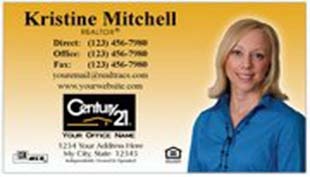 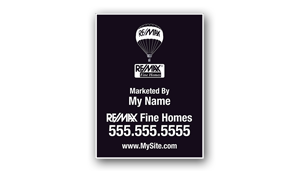 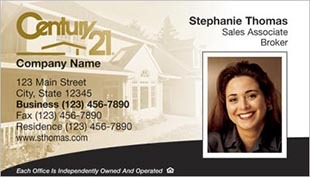 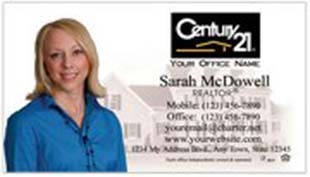 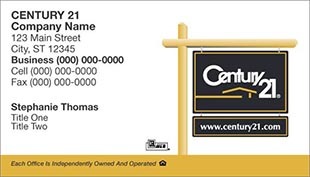 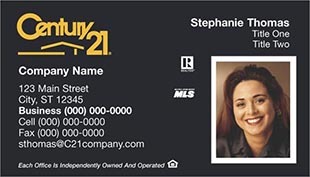 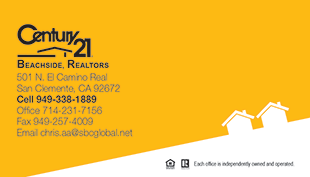 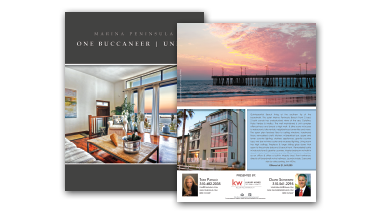 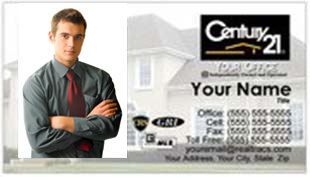 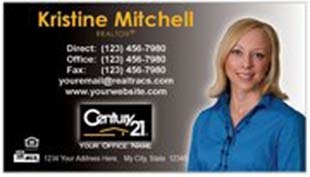 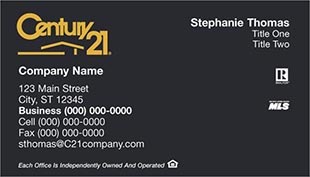 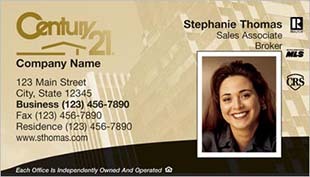 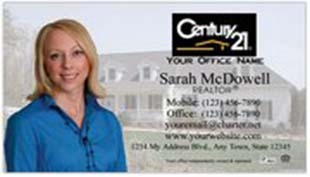 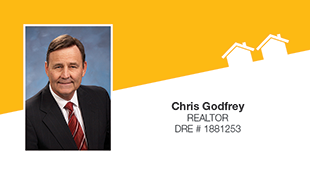 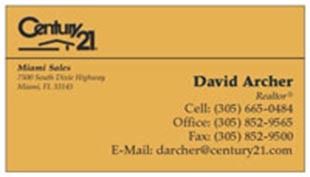 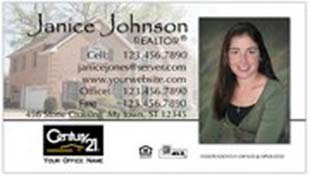 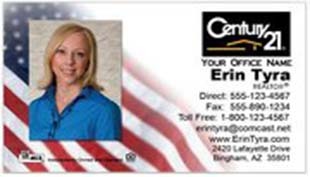 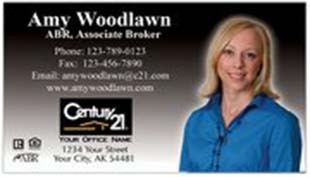 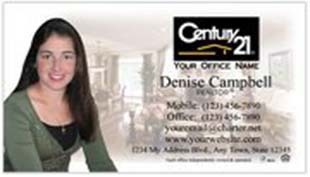 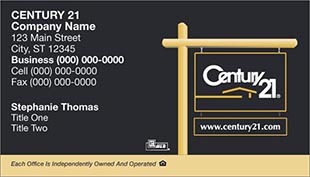 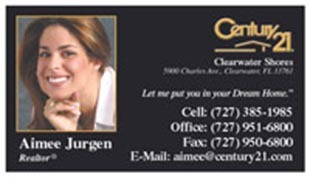 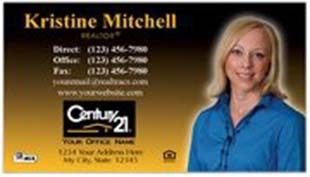 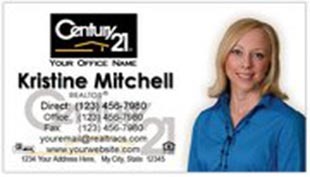 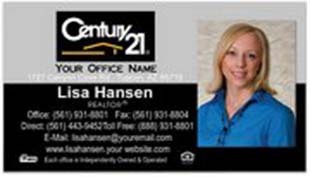 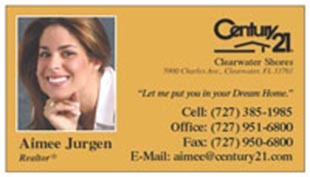 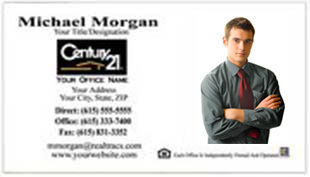 Photo Options: Each Century 21 Business Card Template can be customized: Photo cut-out, framed or no photo at all… it’s your choice.